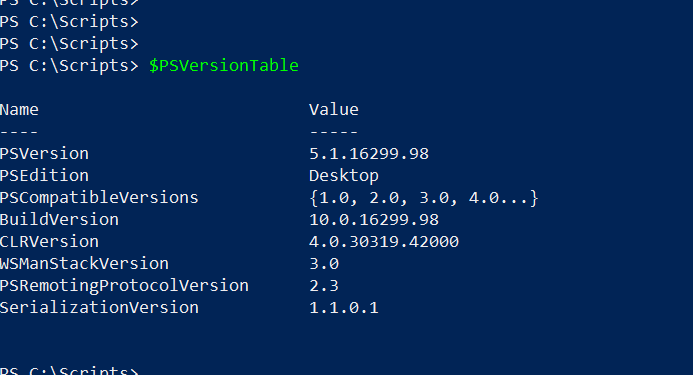 Microsoft just updated the AWSPowerShell module to better enable cloud administrators to manage and provision cloud resources in the AWS cloud space while using the same familiar PowerShell tool. As of last count today, the AWSPowerShell module contains almost 4,000 cmdlets. This means Microsoft is committed to expanding on PowerShell functionality as a robust tool for managing both Azure and Amazon cloud platforms. In this post I want to quickly demonstrate how to provision an AWS EC2 instance using PowerShell. The following steps help accomplish this objective. I’ll install the AWSPowerShell module using the Find-Module cmdlet. During initial signup for an AWS account, a root account is created with full administrative access. According to AWS best practices, while making API calls and using PowerShell to programmatically access and manage resources, a sub user account should be created with corresponding access key ID and secret key credentials. This way, if the keys are compromised, the associated user can be disabled instead of risking the compromise of the root account and all the resources associated with it. Use the Users tab of the IAM (Identity and Access Management) console in the AWS portal to create a subuser and generate the corresponding access key ID and secret key. 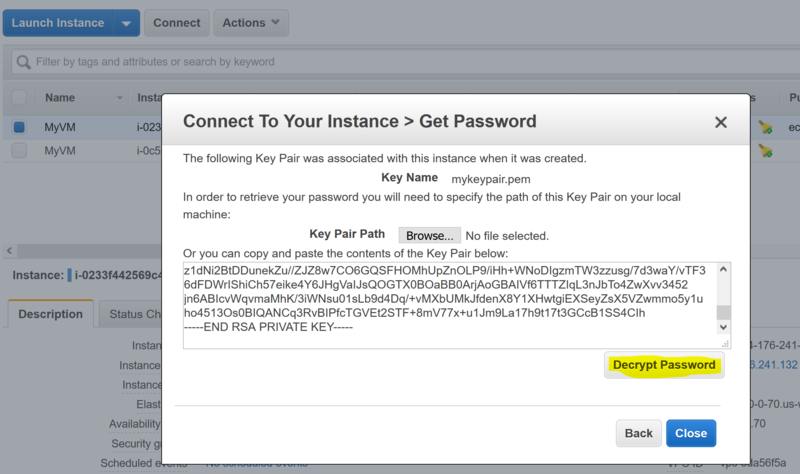 Use the New-EC2KeyPair cmdlet to create an EC2 key pair. This cmdlet calls the Amazon Elastic Compute Cloud CreateKeyPair API. It creates a 2048-bit RSA key pair with the specified name. Amazon EC2 stores the public key and displays the private key to be saved to a file. The private key is returned as an unencrypted PEM encoded PKCS#1 private key. The private key is used during the logon operation to a virtual machine to create a password for login. The first time I created my AWS account, a default VPC provisioned with a private IP address scheme. 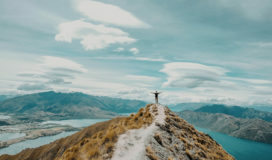 For the purpose of this post, I would prefer to create a custom non-default vpc with an address range of my choice. Unlike the default vpc, the non-default vpc does not have internet connectivity. Some extra configuration is needed to enable internet connectivity to the non-default vpc. $Ec2subnet = New-EC2Subnet -VpcId $Ec2Vpc.VpcId -CidrBlock "10.0.0.0/24"
In this section, I’ll create a security group with a rule to enable remote desktop access to the EC2Instance VM. 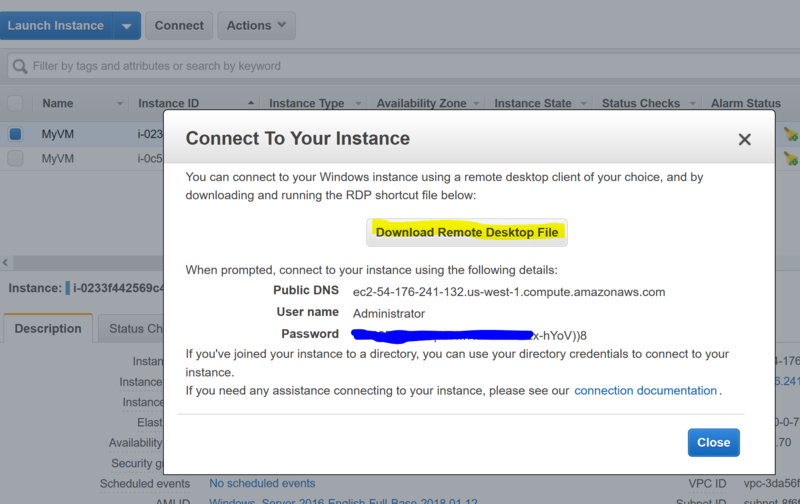 Select the EC2 Instance and click on the Connect button. On the Connect to your Instance page, click on the Get Password button. On the Get Password page, copy and paste the private key from the keypair file into the content field and click to decrypt the key. 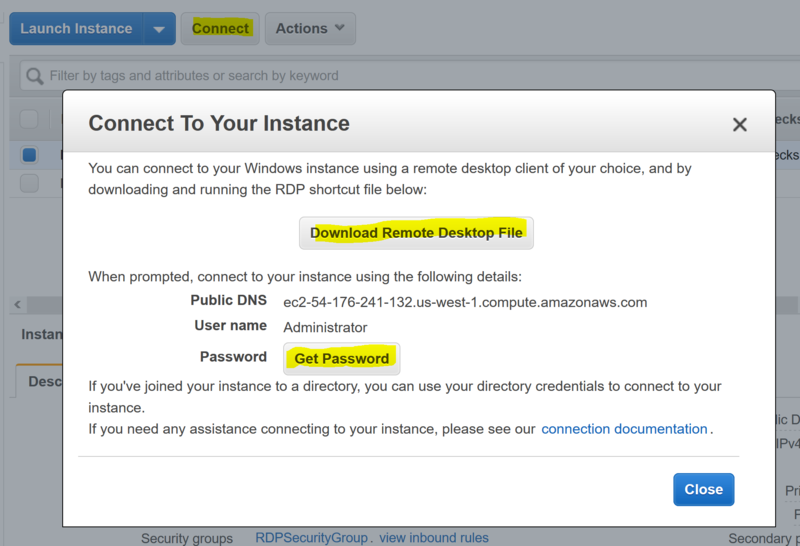 Copy the displayed password, download the RDP file and login to the EC2Instance. It is recommended to change the password and create a new local user after logon. The full PowerShell Script can be found at the Github Repository.